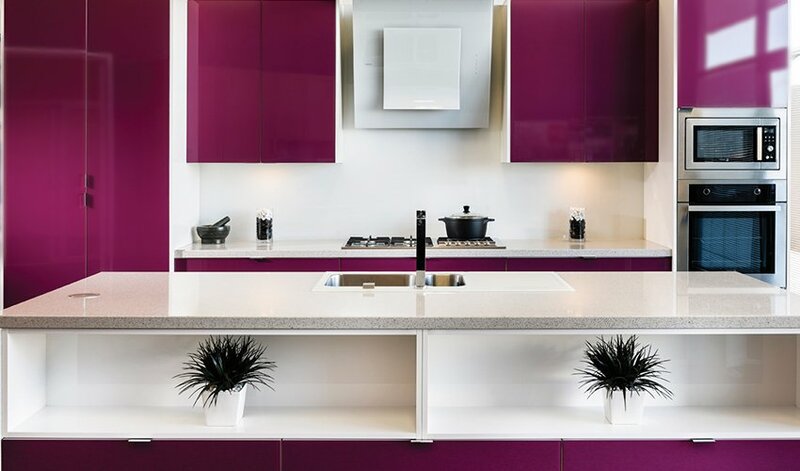 Engineered stone surfaces such as Essastone or Caesarstone provide you with a smart and distinctly modern alternative to products such as marble and granite for kitchen benchtops and splashbacks. Kitchen Craftsmen’s long term partnership with global market leaders such as Caesarstone and Silestone means we can offer you a product range that delivers a contemporary approach to kitchen design and renovations, whilst maintaining the quality and luxury that you come to us for. Made from up to 95% natural quartz, engineered surfaces add style, luxury and sophistication to any space. We offer a truly comprehensive selection of design palettes featuring contemporary and emerging design trends. These designer stone kitchen benchtops reflect the modern style that leading architects prefer, whilst offering your kitchen workspace strength and durability. Our kitchen benchtops come with a 15 year limited warranty. * First-class quality, combined with our design and craftsmanship expertise, will give you the many happy years of lasting beauty and style that you would expect from a Kitchen Craftsmen designer kitchen. Feel free to ask us how engineered stone benchtops can benefit your beautiful new kitchen. *Manufacturers’ warranty periods may vary. Please check your selected brand’s website for details. Good quality laminate kitchen benchtops have helped raise generations of families by giving years of hard wearing service. They are a great product and will continue to offer both style and value. 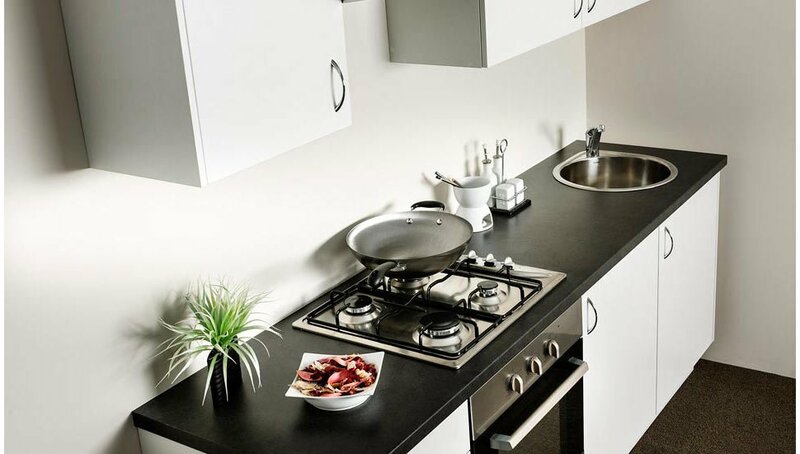 Kitchen Craftsmen only sell quality brand laminate benchtops such as Polytec, Laminex, Formica and Wilsonart. Whether you choose a sleek modern square edge in diamond gloss or a traditional rounded bull nose with a stylish marble or granite look, you’ll be able to get a laminate benchtop that suits your needs perfectly.